We start by collecting your event information and signing a timing agreement. We do receive a commission from IYR per participant which helps cover the cost of our chip bibs. We collect your participants' information and provide you with a list of shirt sizes for your shirt order whenever you need it and assign bib numbers after online registration cut off. 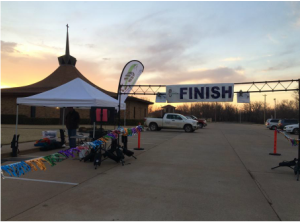 A master list and the bibs are dropped off prior to your packet pick up. 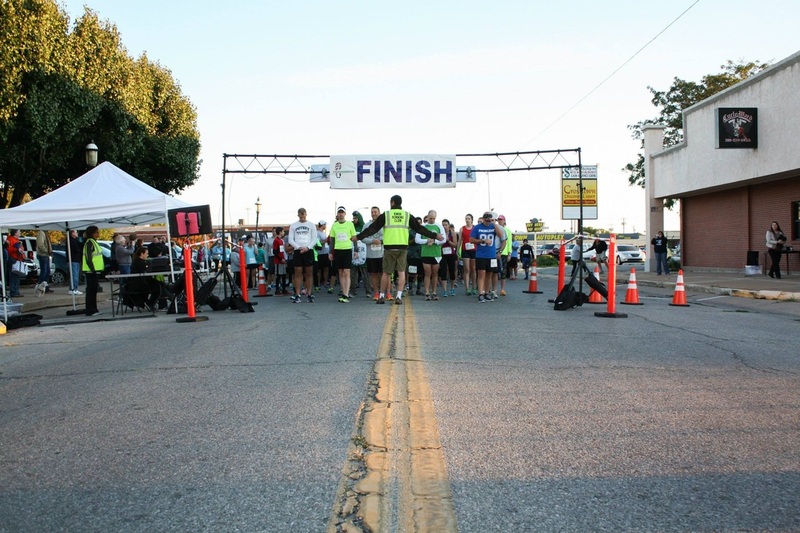 On race day, we set up our start/finish structure, a timing tent, race clock, and use radio-frequency receivers to read chips that are embedded on each bib (no mats or shoe chips, no collecting chips at the finish). We do have a PA system (speakers and microphone) if you need one. We also have safety pins and an air horn if you need those. We post information about your event on this website and on our Facebook pages and encourage our members to participate and/or volunteer at the timing tent. We provide you with whatever results you need ... by age group, gender, etc. We can also post race results to this website after the event.